Our wide range of targeted and results-driven treatments are renowned worldwide for the simply stunning results they help achieve. At the heart of every treatment are powerful Essential Oils imparting heavenly scents to relax the skin, body and mind. Beginning with a unique and relaxing back diagnostic massage, each treatment is tailor-made to help meet your precise needs. The effective rescue remedy for perfectly radiant skint. Short of time? Discover why Decleor facials are world famous with this rescue remedy. Includes revitalising massage, essential oils, and a gentle polish to wake up tired skin leaving it fresh and radiant. Deliciously cocooning and nourishing to comfort and repair. By cocooning skin in deliciously nourishing essential oils and active nutrients, this facial, comforts, renews and repairs. Ultra-nourishing to feed dull, dry, exposed skin, it transforms complexions to radiant and satin smooth. 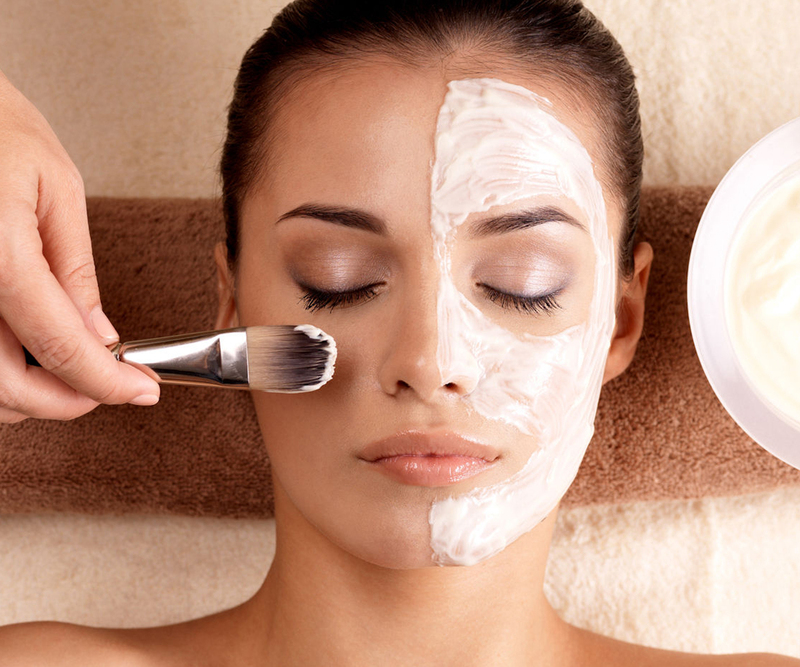 Signature Facial tailor-made and designed to accommodate your skin type and personal concerns. De-sensitises and reinforces stressed, fragile and reactive skins. Acting like a calming comfort blanket, this blissful treatment relieves reactive, angry skin. Power-packed with skin strengthening essential oils and including a skin-stabilising smoothie mask, it works immediately for clear, soothed and resilient skin. Deeply hydrating facial for super soft skin. Super hydrating and able to quench even the thirstiest of skins, this deeply moisturising treatment includes a gently effective exfoliation to leave the skin smooth, velvety and perfectly prepped for our nourishing AROMAESSENCE Neroli Amara Serum. A nutrient rich-mask drenches skin with soothing, moisture-loving ingredients for a complexion that’s rehydrated, supple and cashmere soft.